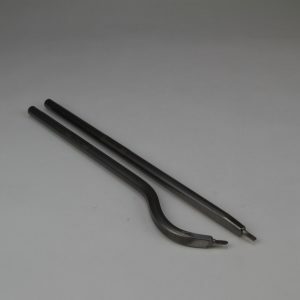 Carbide tip assembly for all 5/8″ Total Access Hollowing Tools. Carbide tip assembly for converting the 5/8″ Total access hollowing tools. 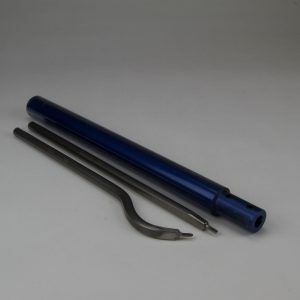 Includes the Carbide tip holder and a replaceable Carbide tip. 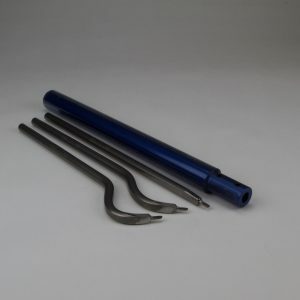 This has everything you need to convert the 5/8″ Total Access Hollowing Tools to long lasting carbide. The carbide tip should be installed at a 30 degree angle.